DUBAI, United Arab Emirates (AP) — One lucky citizen of the oil-rich United Arab Emirates could soon get the chance to be rocketed into space. 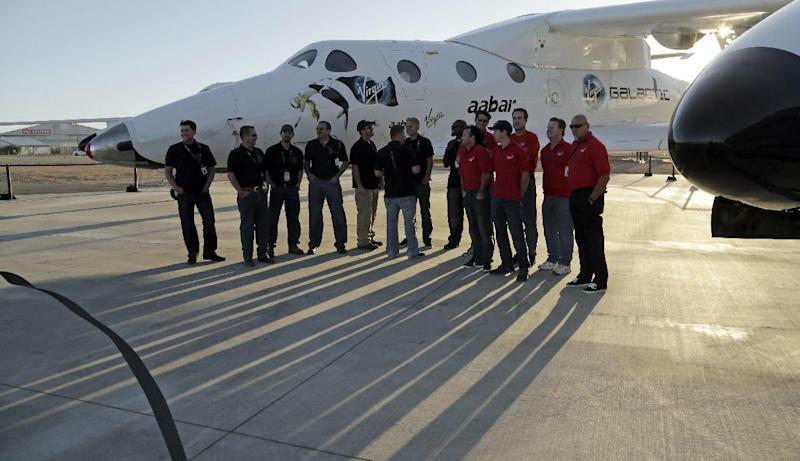 Government-backed Aabar Investments on Sunday announced a competition to award an Emirati a free spot aboard Virgin Galactic's spaceship when it begins ferrying paying tourists on suborbital trips promising a taste of weightlessness and a view of the Earth's curvature. The UAE is a seven-state federation that includes Dubai and the federal capital Abu Dhabi. The OPEC member country has a nascent satellite program and is eager to develop its own space industry as part of a broader push to diversify its economy. Contest details have yet to be worked out, but it appears the millions of expatriates who far outnumber the local Emirati population aren't eligible. Aabar is a partial owner of Virgin Galactic along with Sir Richard Branson's Virgin Group. 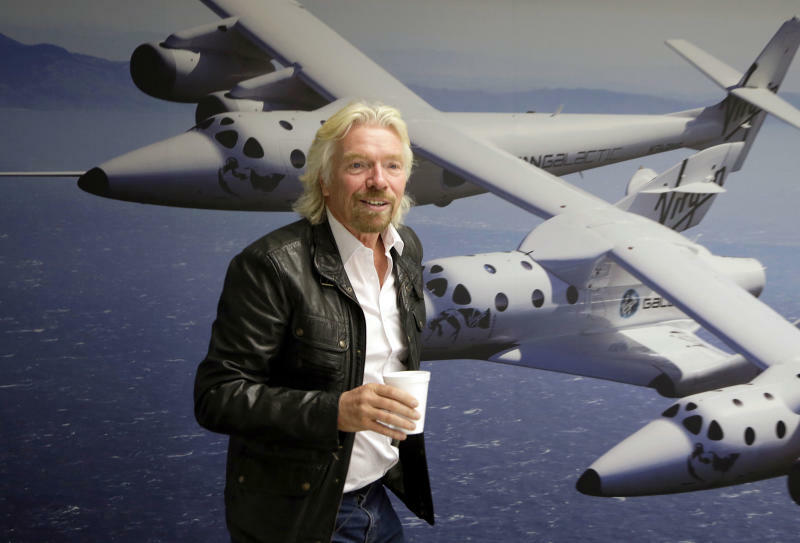 The company, one of several state-linked investment firms backed by Abu Dhabi, gave Virgin Galactic a major financial jolt in 2009 by agreeing to pay $280 million in exchange for just under a third of the space startup. It raised its stake to nearly 38 percent in 2011 after pumping in additional funds that would go toward developing a satellite launch program. The free ride on offer is a way to give something back to the UAE, Virgin Galactic CEO George Whitesides said. "Without the support of Aabar Investments, this program would not be where it is today," he said in a statement. Virgin Galactic's initial deal with Aabar called for plans to build a spaceport in Abu Dhabi, though the company is for now focused on completing flight tests of its SpaceShipTwo and launching commercial service from its custom-designed spaceport in New Mexico. A public relations firm working for Aabar's parent company, the government-run International Petroleum Investment Company, was unable to confirm whether the contest winner would be launching from Abu Dhabi or the U.S. spaceport. SpaceShipTwo is a prototype commercial version of SpaceShipOne, which in 2004 became the first privately developed manned rocket to reach space. Hundreds of would-be space tourists have already paid deposits on tickets now selling for $250,000 for a chance to fly aboard the craft.